Request your VIP visit call +1 702-497-2936. 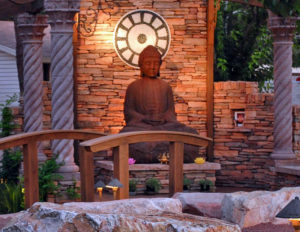 I understand that Sea Mountain One Love Temple is a membership ONLY private Zen Retreat and requires a deposit donation in order to make a reservation. I understand this is a clothing optional retreat and membership only and not open to the general public. A cancellation fee of $50 will be taken for cancellations at any time. There is a strict seven day cancellation policy as any reservations or deposits are non-refundable for any cancellations made 7 days prior to arrival. All cancellations must be emailed to: info@spanudes.com.